It’s been a few days since I last made any photos. I would never describe what I do as glamorous, few photographers I know would, though I have been to some cool places. The less glamorous side of photography, however, are the hours of desk sitting, of editing through hundreds or even thousands of event photos, or hours spent spot correcting dust, dandruff or out of place hairs. There are hours of email inquiries, of research, of looking for inspiring content to refresh the batteries. I monitor social media feeds, twitter, facebook, linkedin and flickr and consume my self with site visits, views, retweets and likes. When the weather turns and I have to spend a few more days at my desk than I like, this gets worse and I start to grow restless, anxious and uncomfortable with my own company. It is in the days between shoots that I snack too much, drink too much coffee and tend to forget household chores and leave email unresponded. 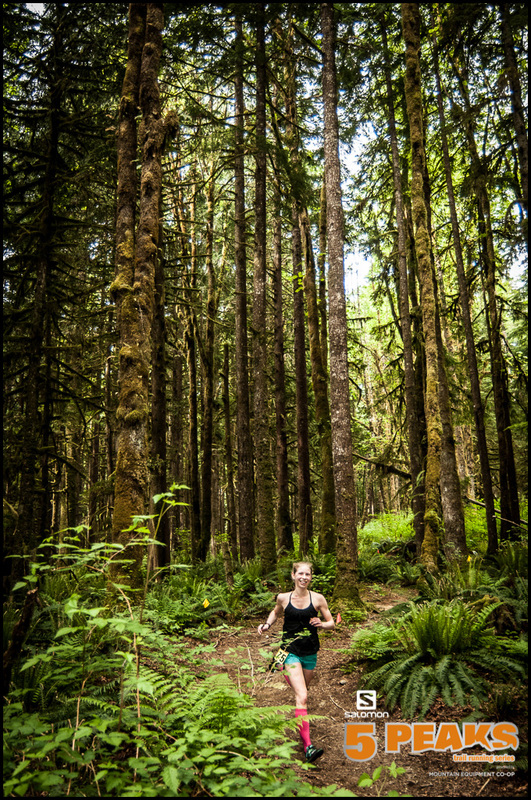 These are just a few of the images I shot for Salomon 5 Peaks Trail series last weekend at Golden Ears Park in BC. 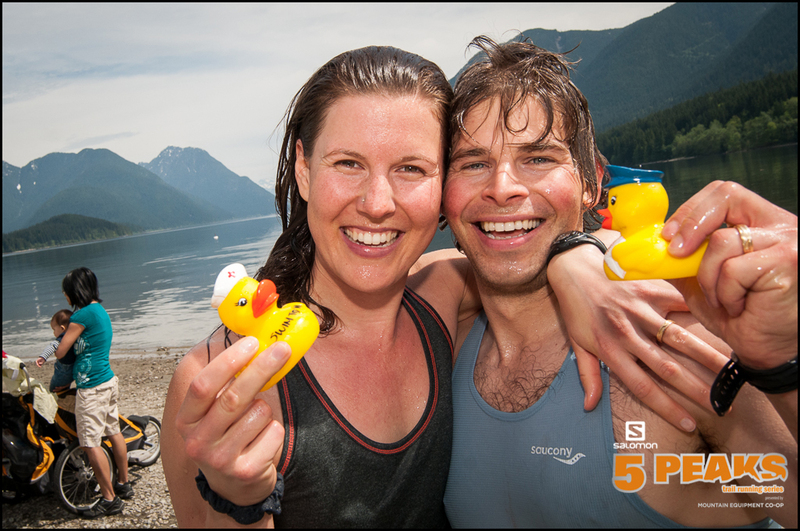 It was a great way to get the season started in BC for 5 Peaks, new kid’s events, sunshine, and the support of an enthusiastic community of trail runners. 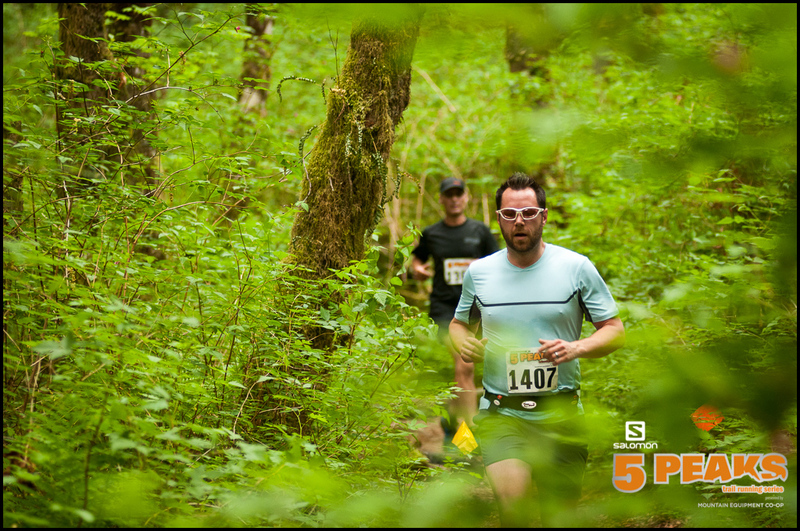 I’ve now only been to Golden Ears Park twice, once last year for the same event and again last Saturday. I would like to think that I am more of an outdoors person than I am, so I appreciate that it’s photography that gets me out to places I wouldn’t necessarily consider going just because. Golden Ears Park is gorgeous and is worth a visit. What’s awesome is that this work doesn’t feel so much like work, especially as I have become friends with so many people involved with the event. 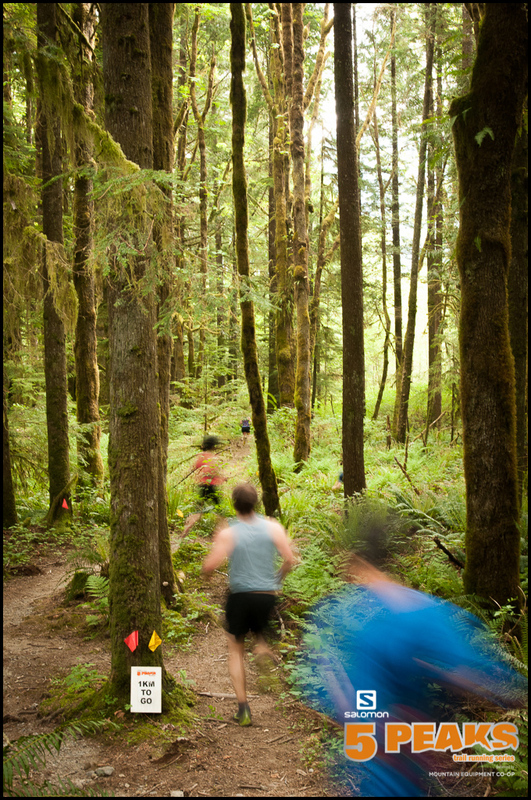 I don’t always see everyone on course, but I often hear people yell “Rob!” as they approach me on the trail hoping to get caught in a frame by my camera and a quick hand. We are getting to know one another and I look forward to spending time each weekend in this community even though I am not a runner myself. The impact of social media on events and photography can not be over stated, but for most of us this is a self evident abstraction, but for me, it is a way to generate interest and buzz for my photos. Social media is an instant feedback machine, and I know pretty quickly whether I’ve done well or I botched it, especially with clients who use content driven social media to engage with their communities. Likes, Retweets, views and visits have taken on a cruel meaning in my life and the lives of other photographers producing work destined for the web. I’m getting ready for another weekend event and look forward to getting back into the trees. I look forward to seeing some of the same faces this Saturday that I saw last Saturday and I look forward to another opportunity to photograph people engaged in something they love. 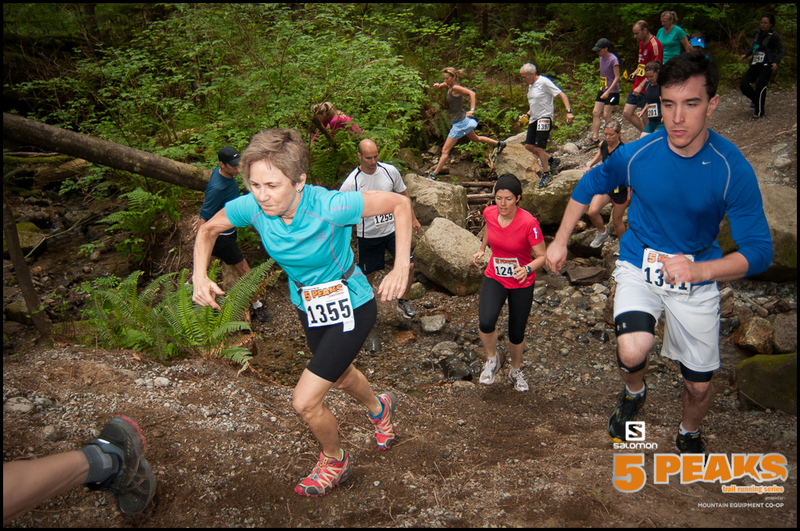 Next PostNext Recent Work – Coast Mountain Trail Series: Buckin’ Hell.